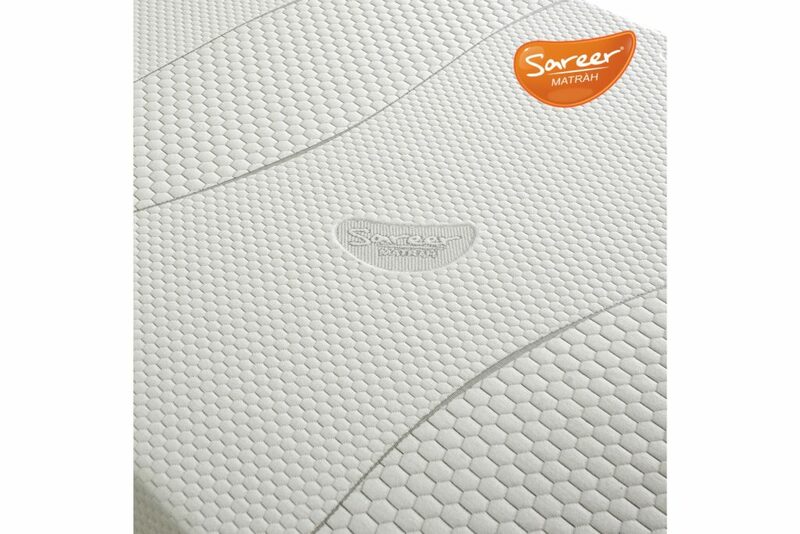 The Sareer Matrah Memory Foam Mattress is an example of a mattress that is designed with your comfort in mind. 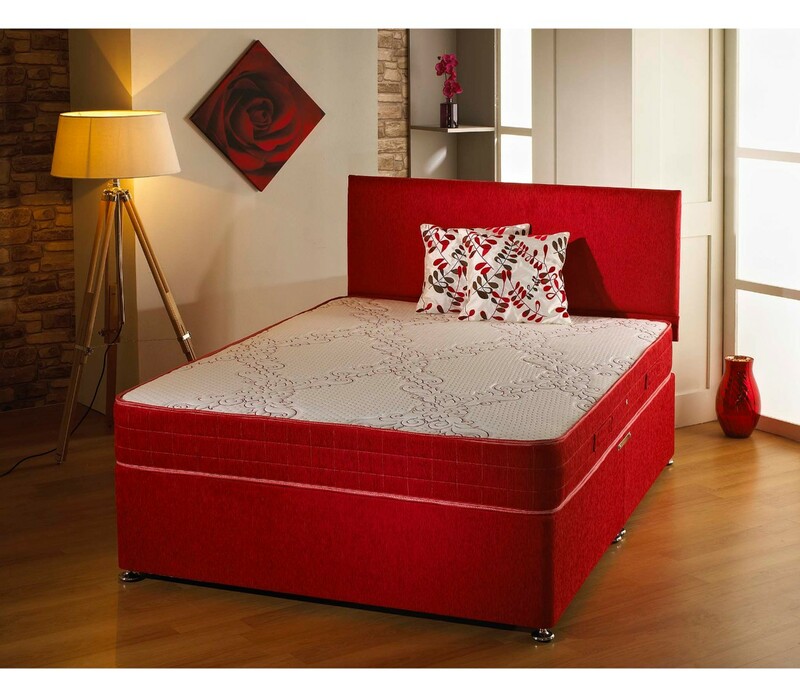 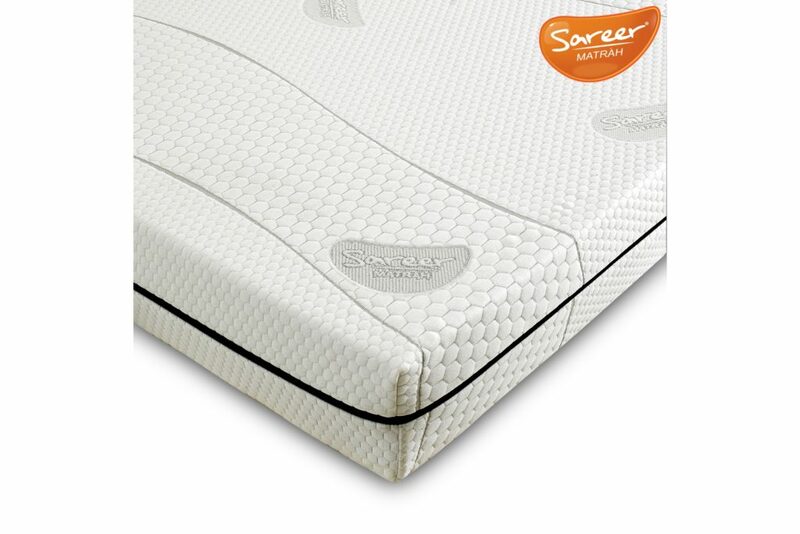 Featuring an extra soft material top layer that has been specially developed by the NBF-approved Sareer team, the memory foam used works to match the contours of your body, as well as to spread body weight. 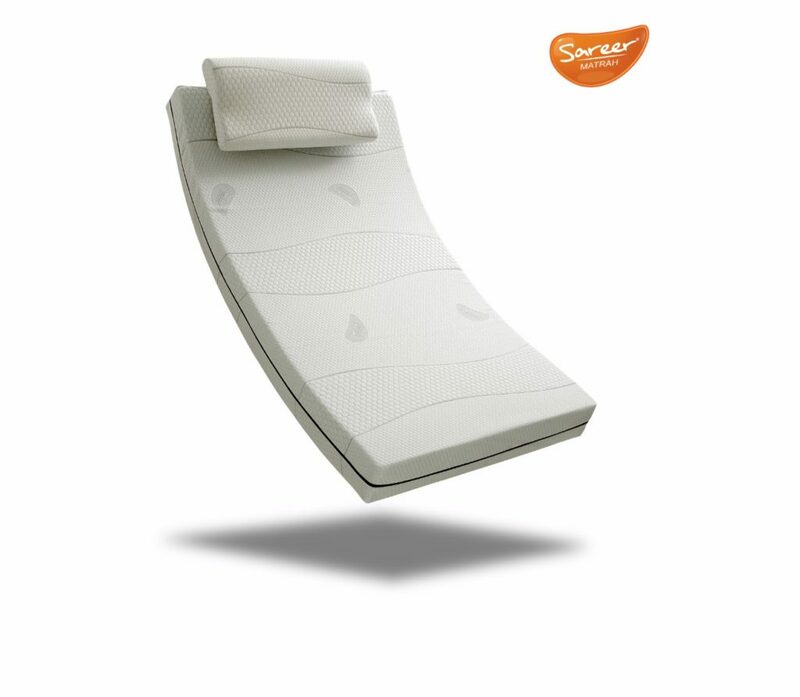 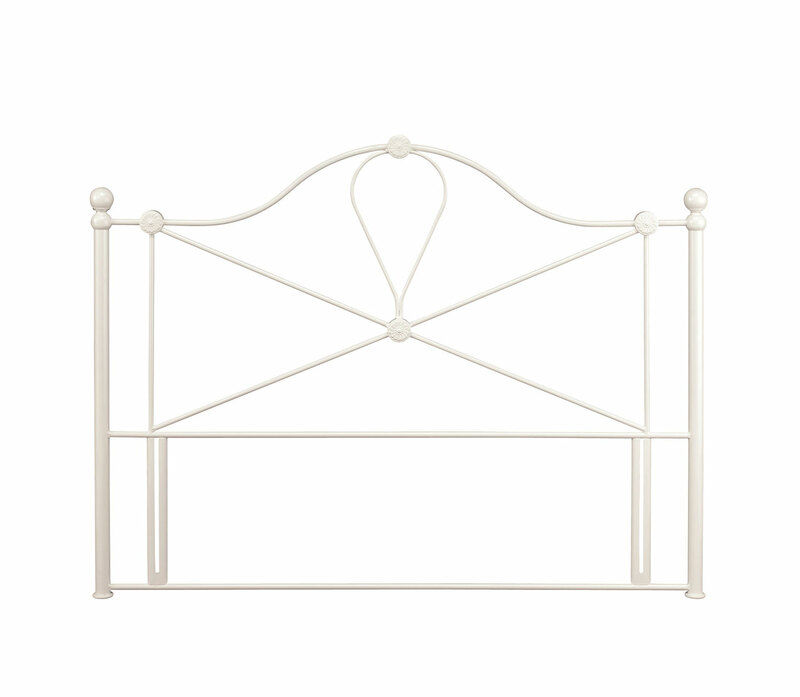 In turn, this leaves you comfortable enough to prevent you from tossing and turning throughout the night, allowing you to wake feeling rejuvenated. 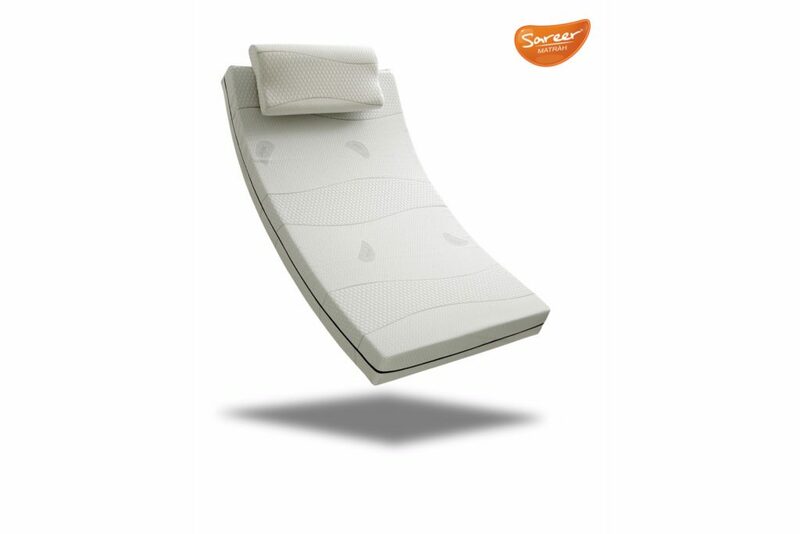 What is more, the soft top layer material is designed to keep you cool by regulating temperature and humidity. 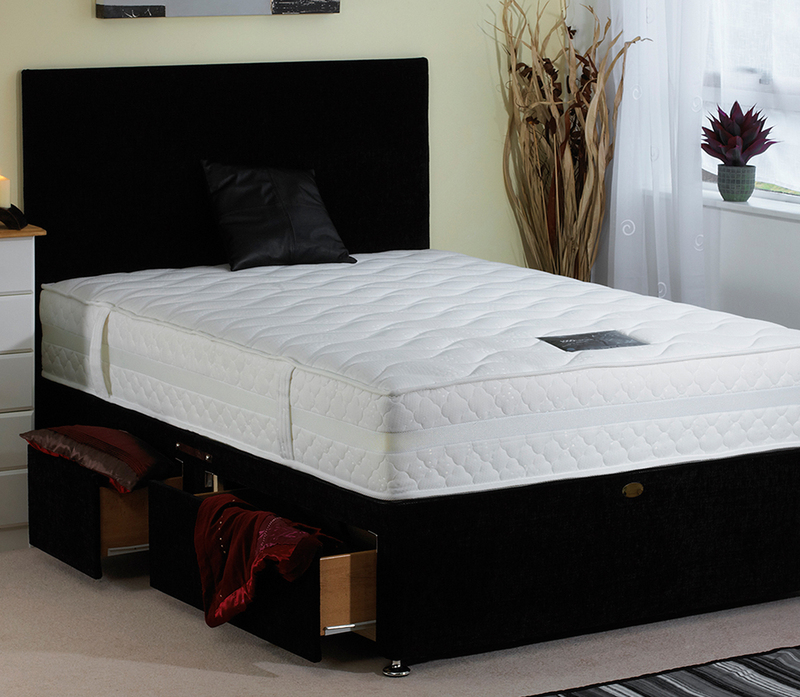 The mattress is vacuum packed, too, in order to ensure the mattress remains as fresh as possible.